Rebecca Burger was killed in eastern France in what the family said was a domestic incident. 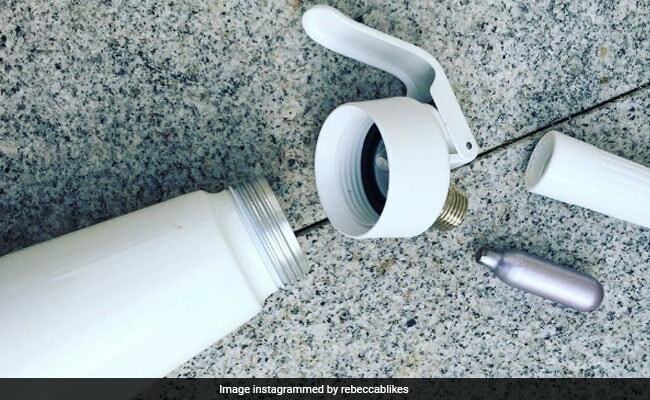 Whipped cream dispenser that exploded killing the fitness blogger. Rebecca Burger is a well-known fitness blogger and has a huge following on Instagram.